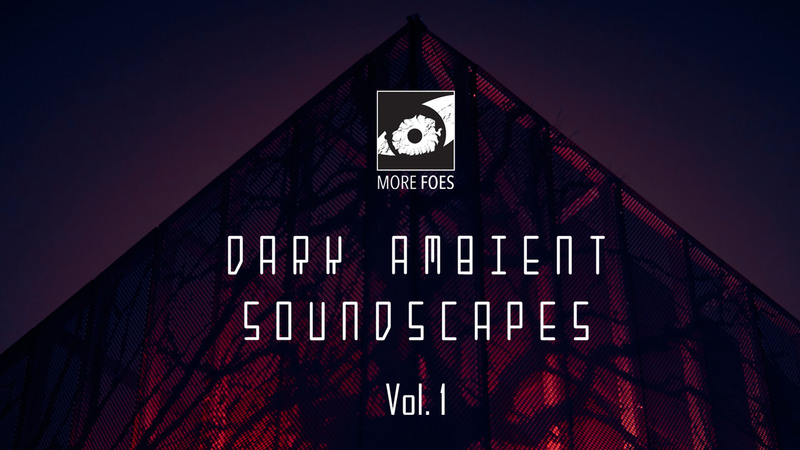 At More Foes, we are proud to present our first adventure in commercial asset production! 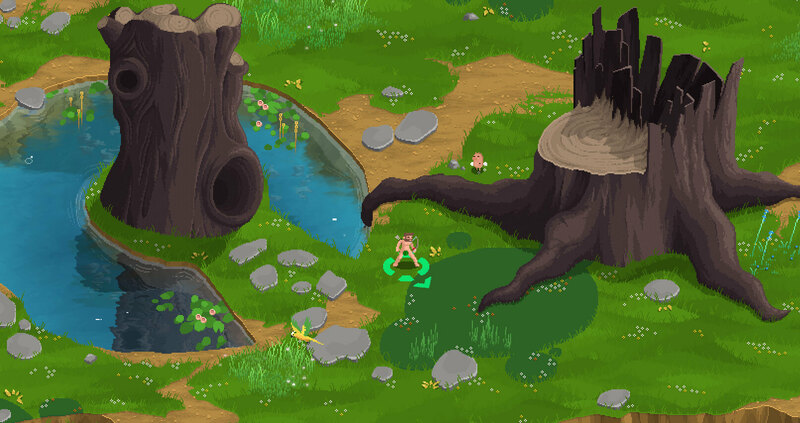 We are slowly refining the pixel art style we want to be using throughout the game. 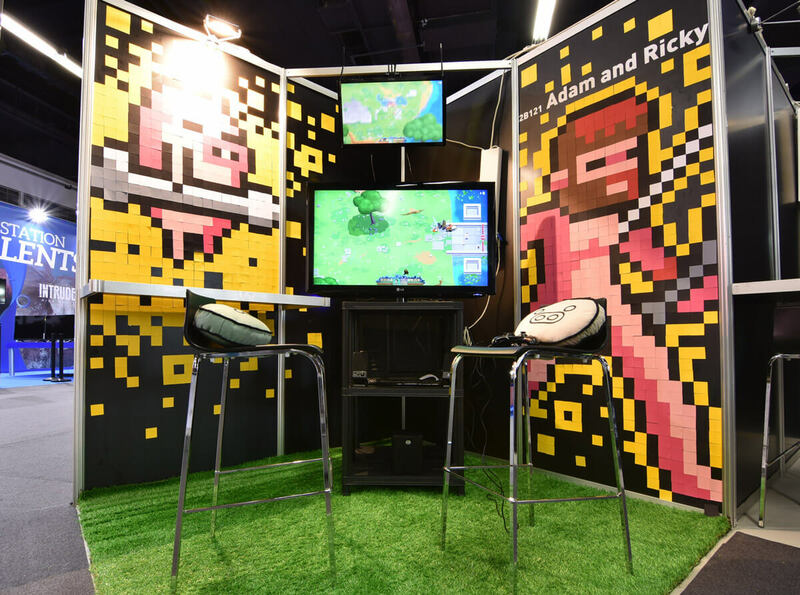 At long last, our demo for Adam and Ricky is out and ready to rumble! These last weeks have been rather hectic for all of us, as there were countless bugs to squash and more than a few features to polish, but all in all it’s a playable alpha demo that will allow gamers to get their hands dirty in our special take on paradise! Barcelona Games World 2017 Wrap up. Our thoughts after four days at Barcelona Games World 2017. 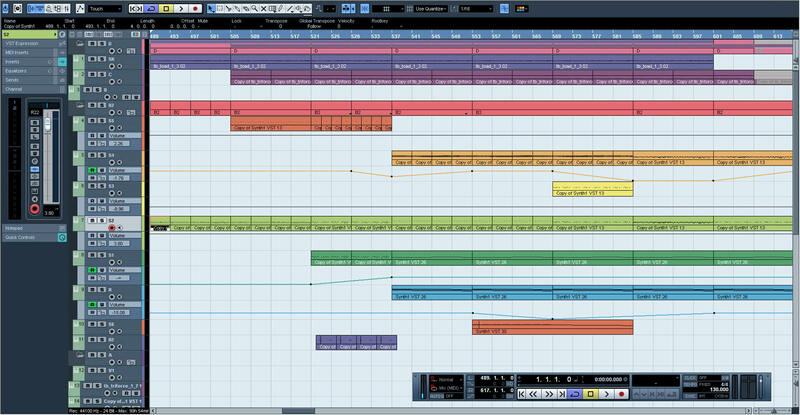 Today we’re talking a bit about the soundtrack for Adam and Ricky. Killing stuff is always better with a happy little tune in the background! 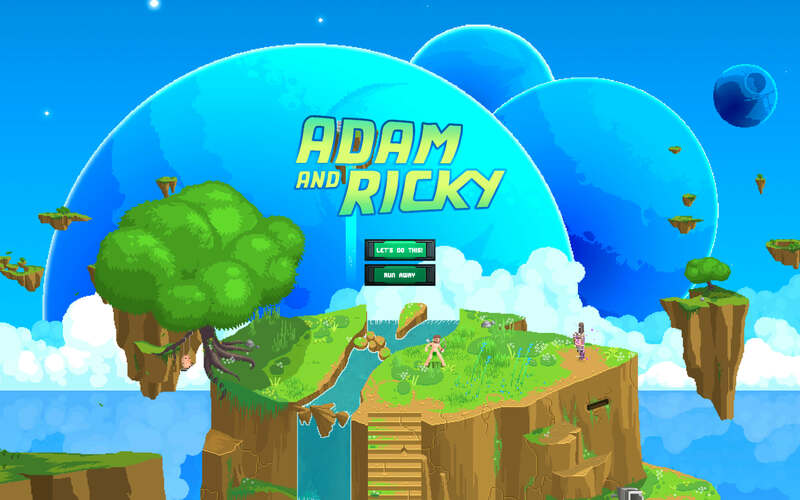 We finally have a definitive name for our game: Adam and Ricky. We have given our enemies a bunch of magic properties! Now they can poison you, burn you alive, run like hell, or make you feel miserable. Nazi Time! Let’s murder nazis with Adam and Ricky. Our side game. 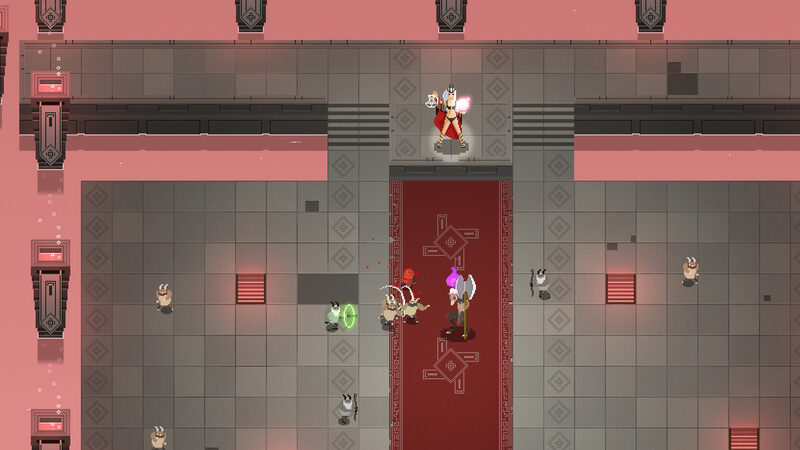 We’ve added a new enemy Sentry Gun and a couple more weapons: The Laser Gun and the Gravity Gun.